Who's ready for another giveaway? Good, because we have some stuff to hand out, courtesy of the good folks at SGP. These guys make solid products -- you may remember the Galaxy Tab 10.1 case review that I did a few weeks back. This contest is going to work a bit differently than those of the past, so keep reading to get the details. SGP just released some new cases for the AT&T Galaxy S II, the Galaxy S II Skyrocket, and the International version of the GSII, and they originally pinged us to check those out. We arranged a giveaway with them for ten cases, but they didn't want those without some form of GSII to be left out, so here's the deal: if you don't have a GSII, they're willing to hook you up with any accessory under $40 (granted that you win, that is). With that said, they do have some really nice cases for the GSII (and we would like to hand out at least a few of those) -- take a look at them here: AT&T, Skyrocket, and International. As for the rest of you, head over to SGP's website, check out the accessories, cases, and all the other neat stuff they have to offer. 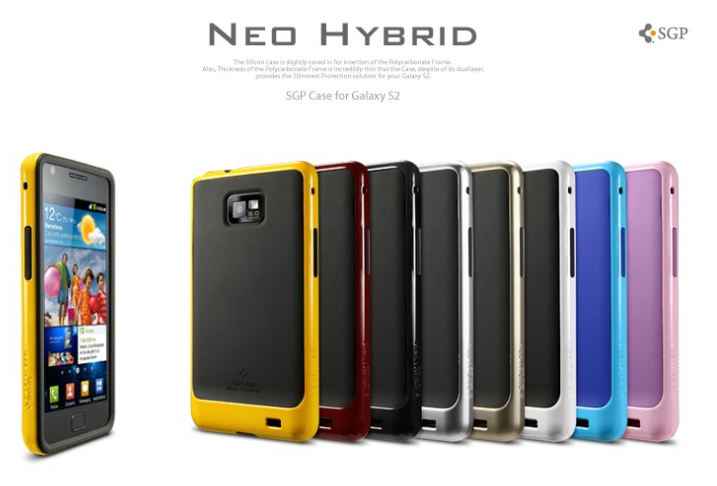 Update: A few people have asked if Galaxy Nexus cases are eligible for this giveaway. We pinged SGP and they said that GN cases do qualify, but they won't be available until mid-December-ish. So, if you're willing to wait, then go for it. If you choose an iPhone accessory, we will ignore your entry and throw small rocks at your from a distance. No exceptions. Congratulations, guys - all of you will be contacted for your information in the near future! Everyone else - keep participating and stay tuned to Android Police so that you don't miss our upcoming giveaway announcements. You can follow AP on Twitter, Facebook, Google+, and RSS. 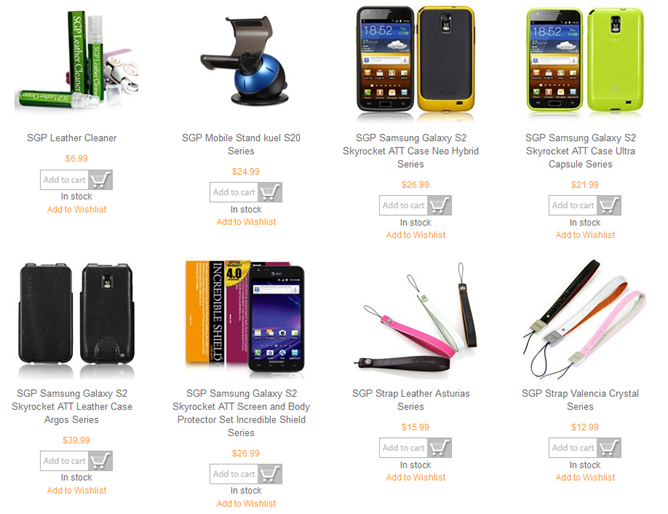 Like many of the recent giveaways, all you need to do is check out the SGP store, find the product you're interested in, then leave a comment here, and you're in. Within the contents of said comment should be two details: your device and accessory of choice. If you didn't read the above warning (in the red box), go back and do it now. I'll wait. Back? Okay -- if you fail to be specific in your entry, you'll be disqualified. And burned at the stake. The contest begins immediately and runs through Wednesday, November 23 at 11:59PM PT, at which time we'll randomly pick the ten winners and notify them. This giveaway is available worldwide. Is Amazon Deliberately Hiding Non-Kindle eReader Apps From Kindle Fire Owners?